Why SMPE Knock Sensors ? SMPE manufacture and supply a complete aftermarket OE quality range of knock sensors for same day despatch from stock at Bromsgrove. Standard Motor Products Europe works closely with third party e-cat providers to ensure that distributors are always working with the very latest data and all products are supported by our technical helpline. 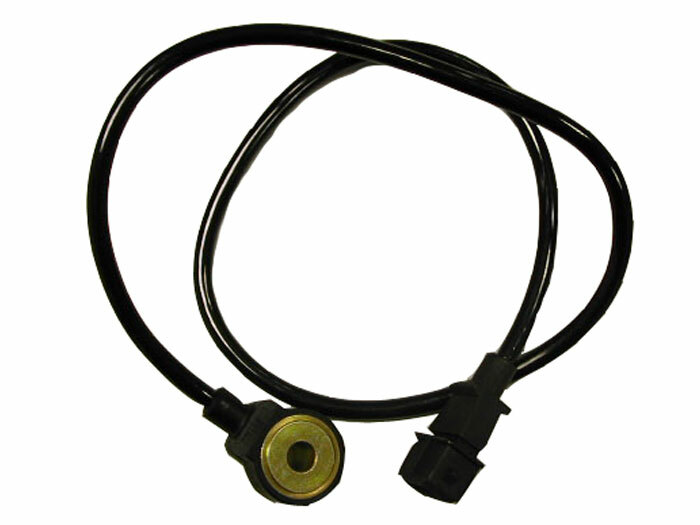 The knock sensor listens for engine pinking and sends an oscillating voltage signal to the ECU. The ECU uses this information to control ignition timing. Knock sensor failure can be caused by wire connection faults between the sensor and ECU, internal failure due to the environment in which it operates or corrosion between the sensor and its mating surface causes the sensor to loose sensitivity. You can find our knock sensors in our online Catalogue under the Intermotor, Fuel Parts and Kerr Nelson brands.